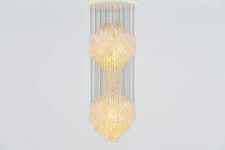 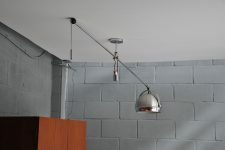 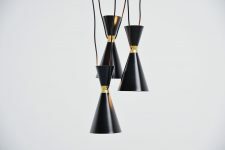 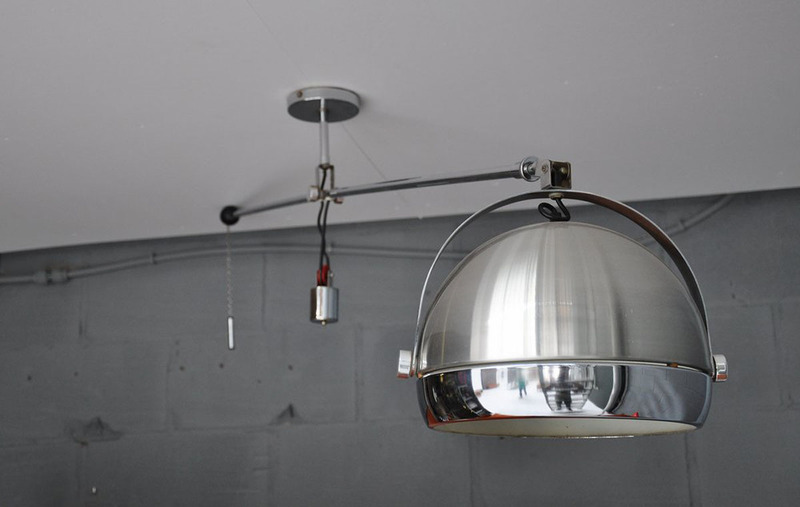 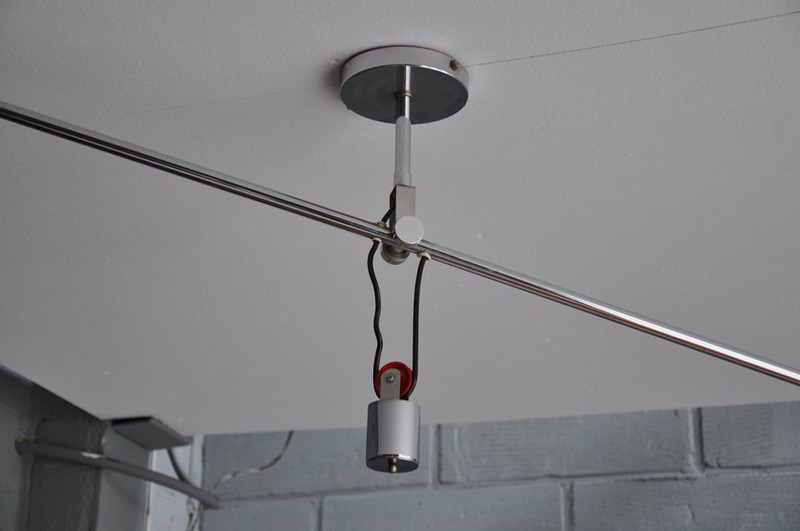 Very nice articulating ceiling balanced lamp made by Studio Reggiani, Italy 1970. 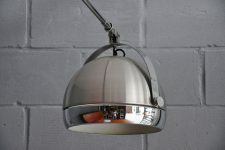 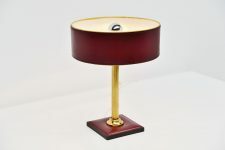 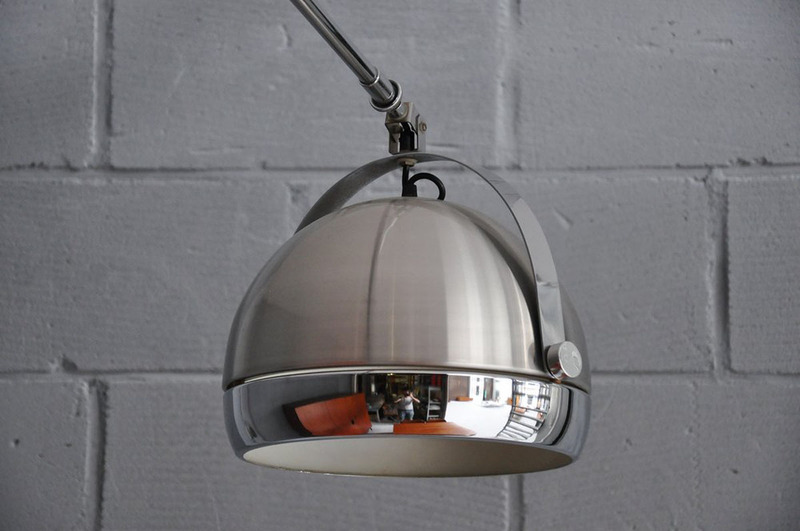 This lamp has an extendable chrome plated arm and an aluminum shade. 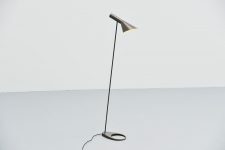 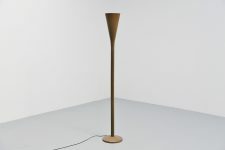 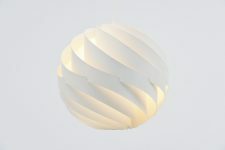 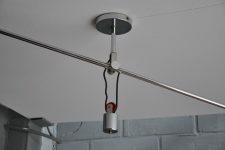 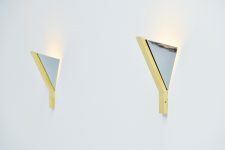 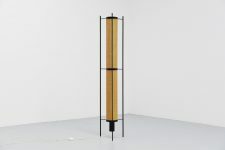 This is an amazing lamp for multiple purposes cause you can rotate it, and extend it up to 250 cm long. 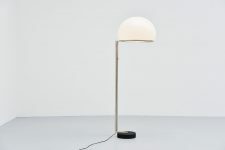 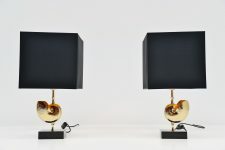 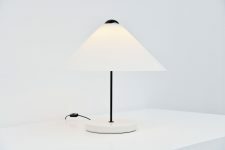 So nice to use as reading lamp or if you have a lighting point at the wrong place in your home. 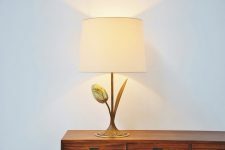 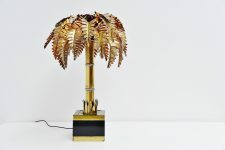 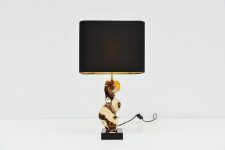 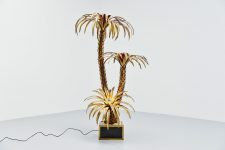 Amazing lamp in good condition.